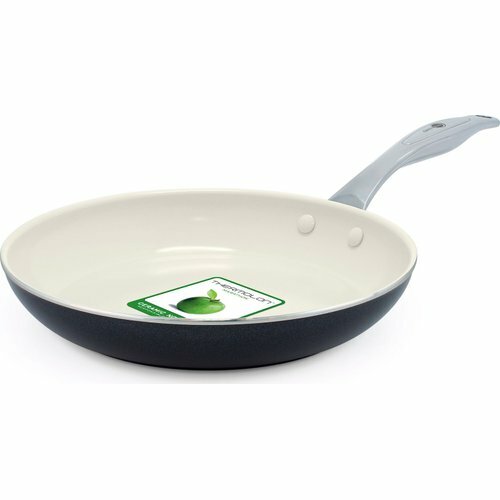 Non-stick Frypans. 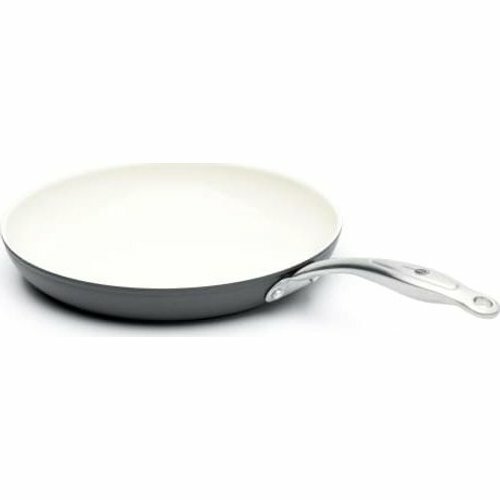 Suitable for all stove tops, including induction. handles. Extra thick base for perfect heat distribution.